Hot on the heels of Stepping Forward’s massive STEP007 “Phat Playaz” release the imprint steps right back up to plate with another huuuge batch from Mad Rabbit. 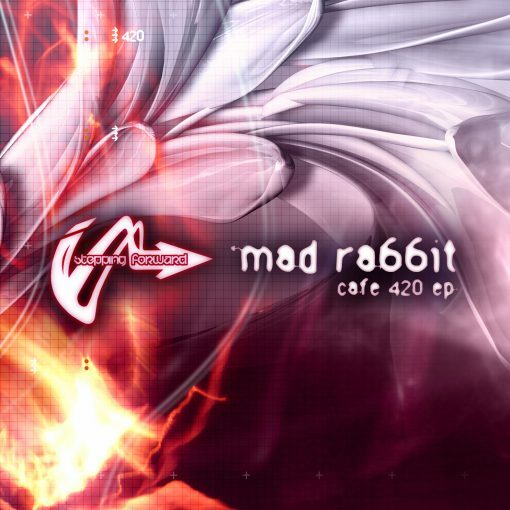 Aptly titled the “Cafe 420 EP”, Brighton based Drum and Bass Producer / DJ Mad Rabbit serves up four eye opening and mind soothing slices of brilliance covering two distinct sound-scapes in a single EP. The first two cuts “Café 420” and “Not Me” are lush vox wash driven numbers that keen DnB headz have been wishing would come out for some time now… And the wait is over! While the closing half of the EP touches on some more organic vibes with “Nightfall” and finally topping off the EP with the again aptly titled “Farewell Dance”. Mad Rabbit’s tracks supported by Alix Perez, Doc Scott, Jubei, Loxy, Kasra, Klute, Raiden, Random Movement, Jaybee, Rockwell, Spectrasoul, Ulterior Motive and more. 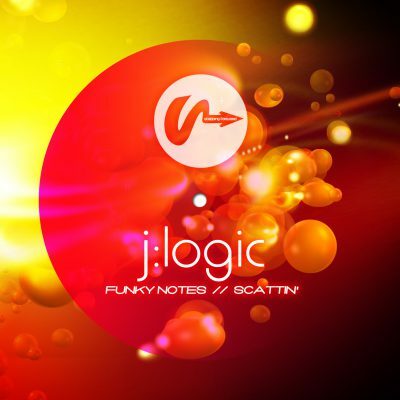 And his release here on Stepping Forward Records closes this chapter of his Liquid DnB production style in preparation for a HUGE new direction you’ll all hear about in 2011!